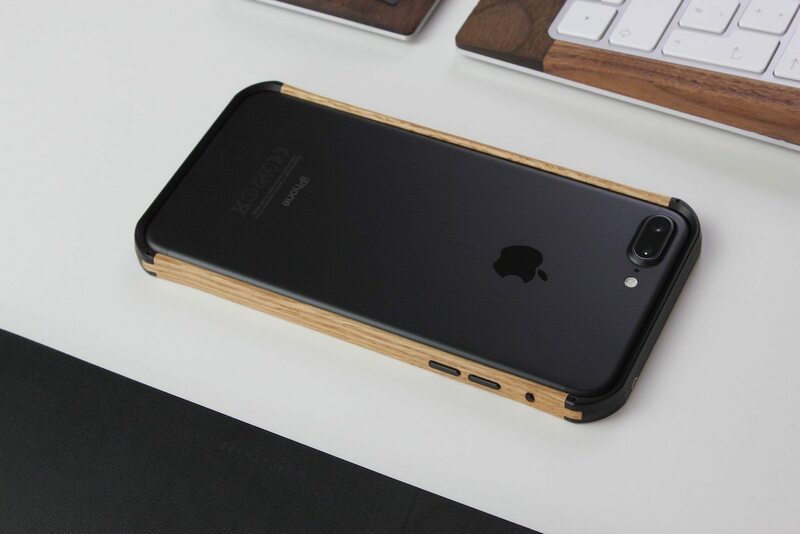 Protect your device without the bulk with the VESELcase Wood iPhone 7 Plus Case which protects all four corners of your smartphone. 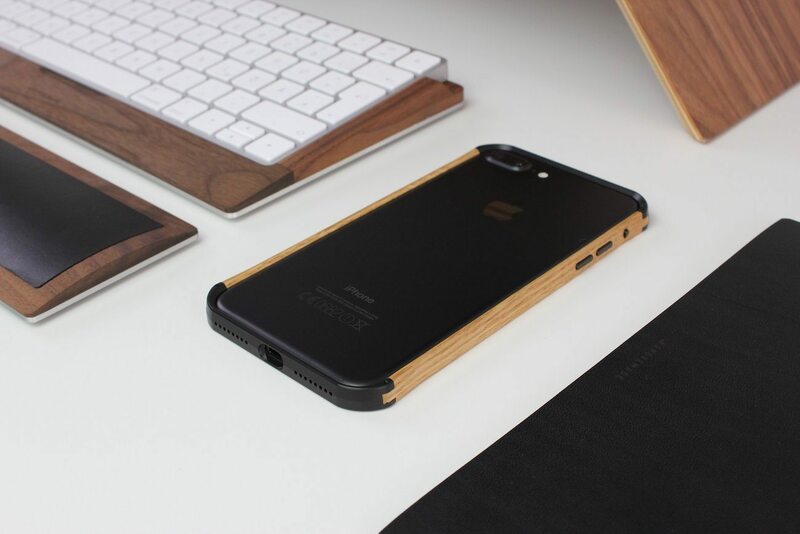 Protect your device without the bulk with the VESELcase Wood iPhone 7 Plus Case. 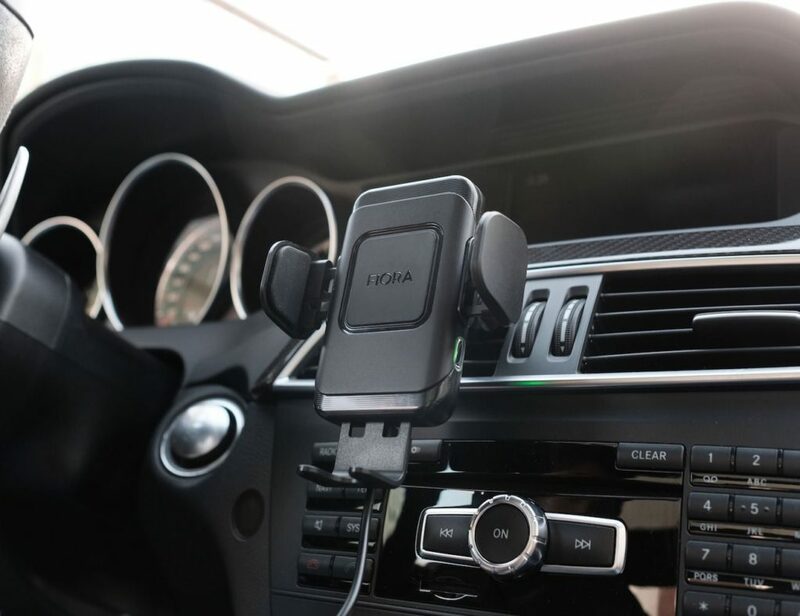 This stunning bumper-like case protects all four corners of your smartphone. It also has covers for the mute toggle, volume, and power buttons. 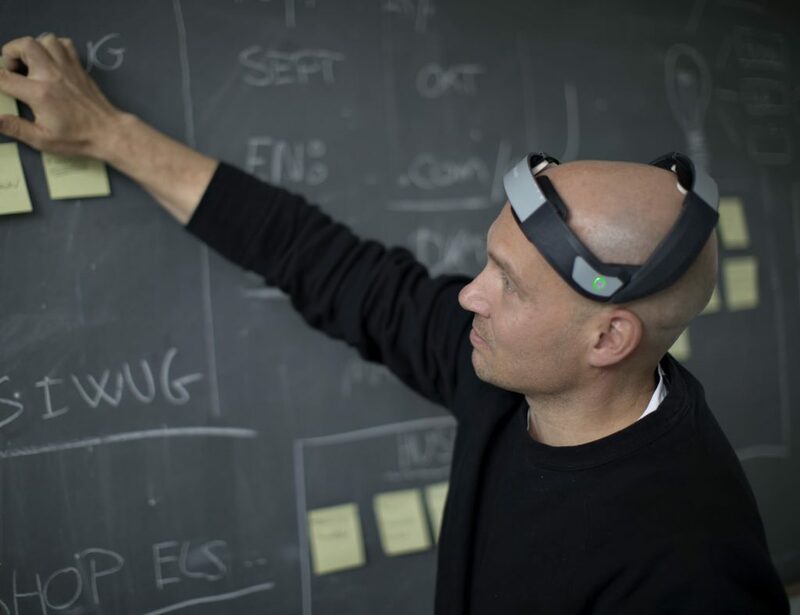 Even with with this level of security, the VESELcase guarantees zero loss of signal. 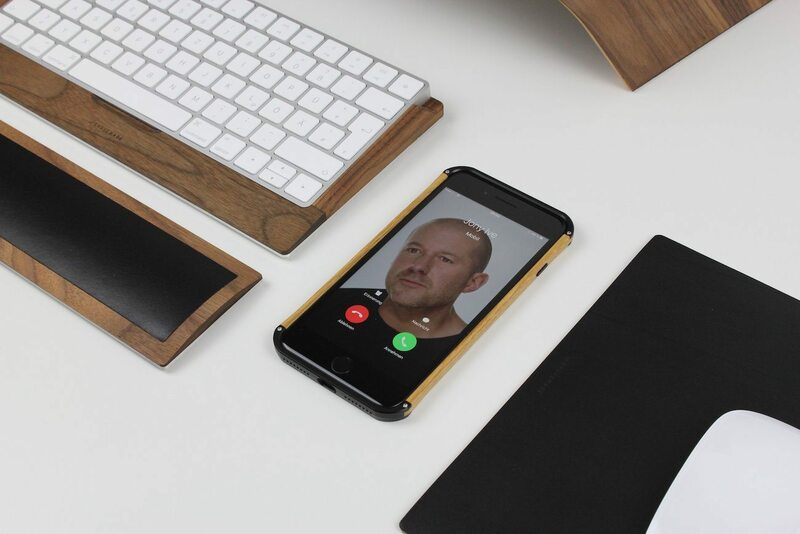 The case uses the combination of aluminum and fine wood to produce a minimalist yet modern aesthetic. In addition, the VESELcase comes in 13 different color combinations. These include polished and frozen finished aluminum and varying wood grains. 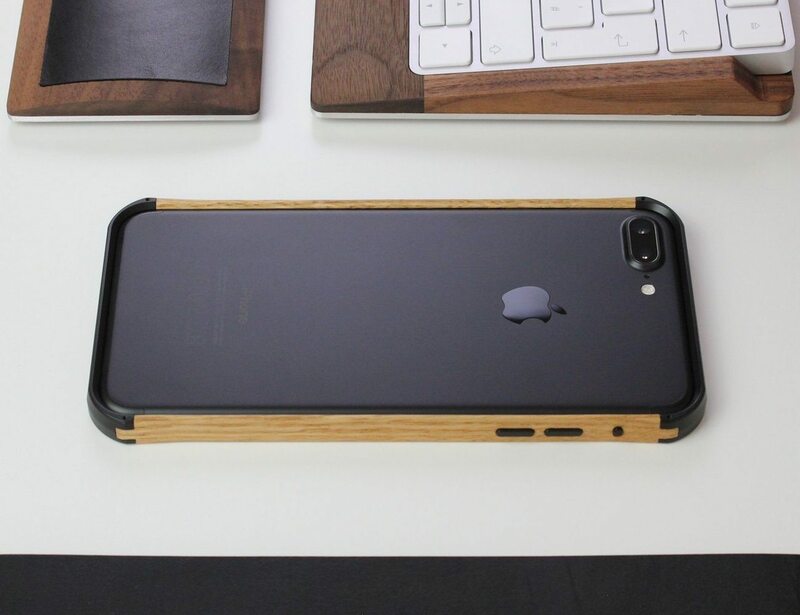 No matter the color of your iPhone 7 Plus, the VESELcase will retain the look of the Apple brand. Finally, the VESELcase comes with its own screwdriver for installation as well as a cleaning cloth.